You can change organizational roles in Hubstaff Tasks by following the following steps. 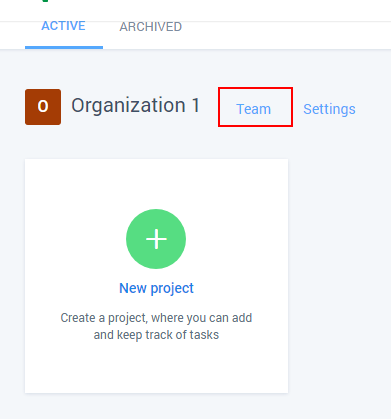 Click on Team for the organization you want to change the team members role. Then click on the drop down menu for the team member you want to change roles and choose the new role. Once chosen it will automatically save and refresh the page.